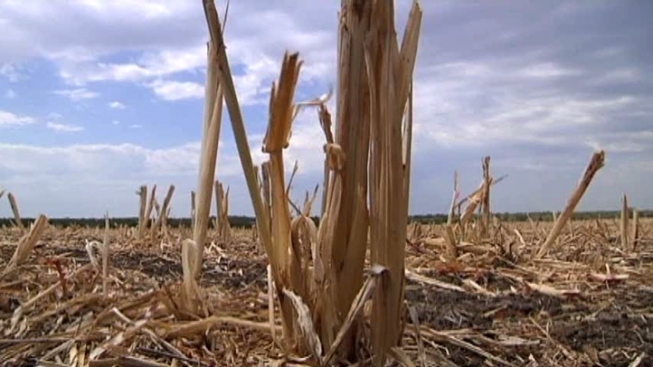 Farmers in West Texas need abundant rain fall for this year's crop. As West Texas cotton producers await planting next month, they're hoping for a weather forecast that calls for above-normal rainfall. That's one possibility in a three-month outlook that National Weather Service officials will share at a drought forum in Lubbock on Thursday. The agency's Victor Murphy says that through July the state has equal chances for above-normal, normal or below-normal rainfall. Texas agriculture is coming off record losses in 2011, $7.6 billion, as the state suffered through the driest year on record. Good rains have come to central and eastern parts of the state the past several months, but much of West Texas remain in severe to exceptional drought. And triple-digit heat, which along with windy conditions exacerbated last year's drought, is back. Lubbock hit 104 degrees Wednesday.